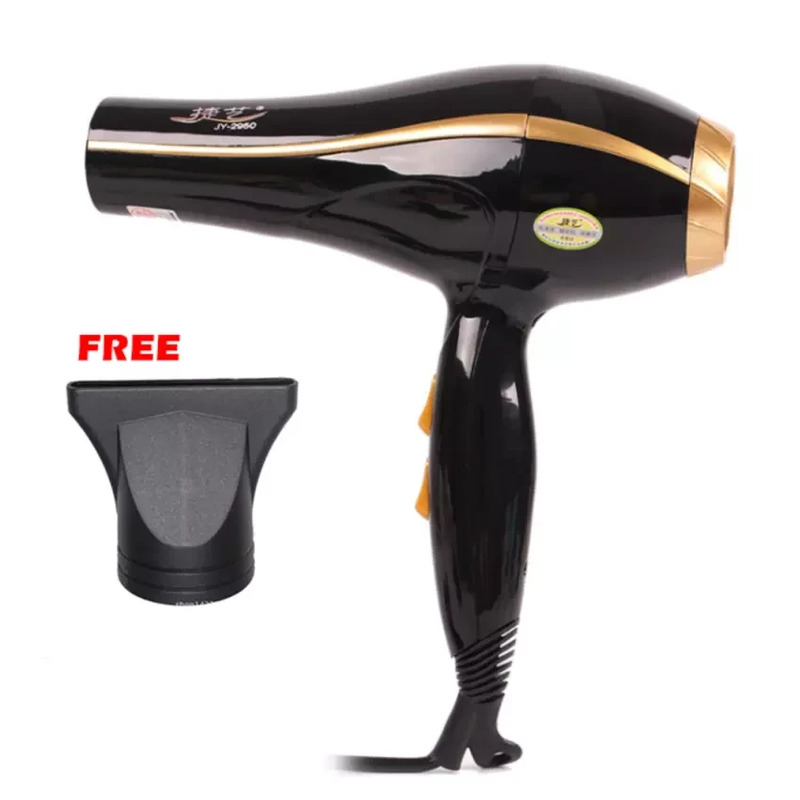 Product Description of High power Hair Dryer 2600W Professional 2600W Hair Dryer 2600W High power Anti Radiation Hair care 2 Flexible speed settings High Performance and easy to operate Lightweight yet Robust Attractive Design Parcel Dimensions: 25 x 9.5 x 27cm Manufacturer Direct Supply Protect your hair while enjoying fast drying results. Philips Ionic Hair Dryer HP8233 has multiple speed and temperature settings. Features include ThermoProtect for fast drying at a constant caring temperature, Ionic Care & TurboBoost. Beautifully styled hair ? 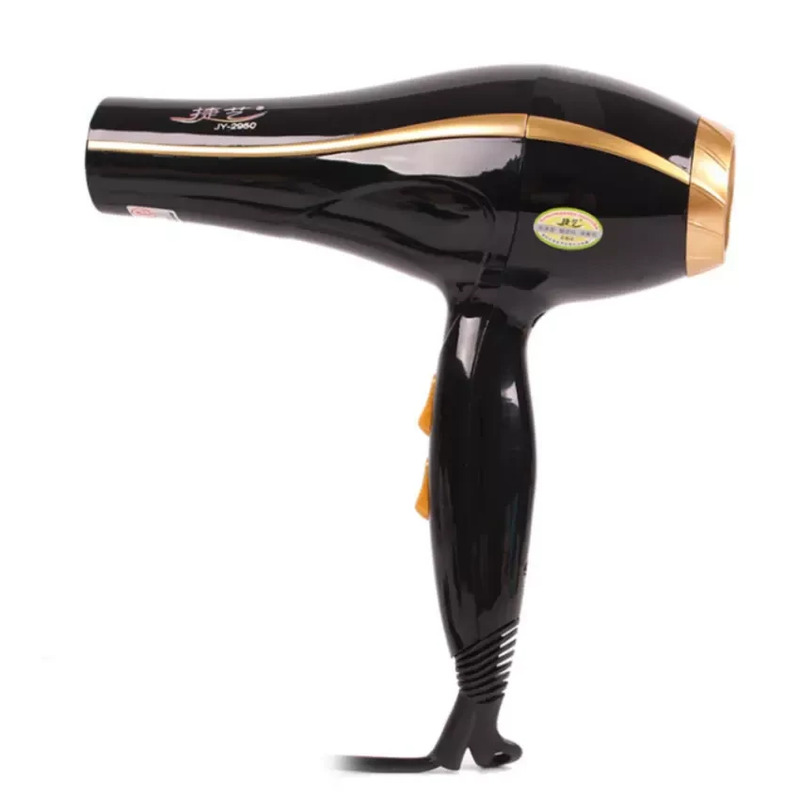 Professional 2200W for perfect salon results. ? 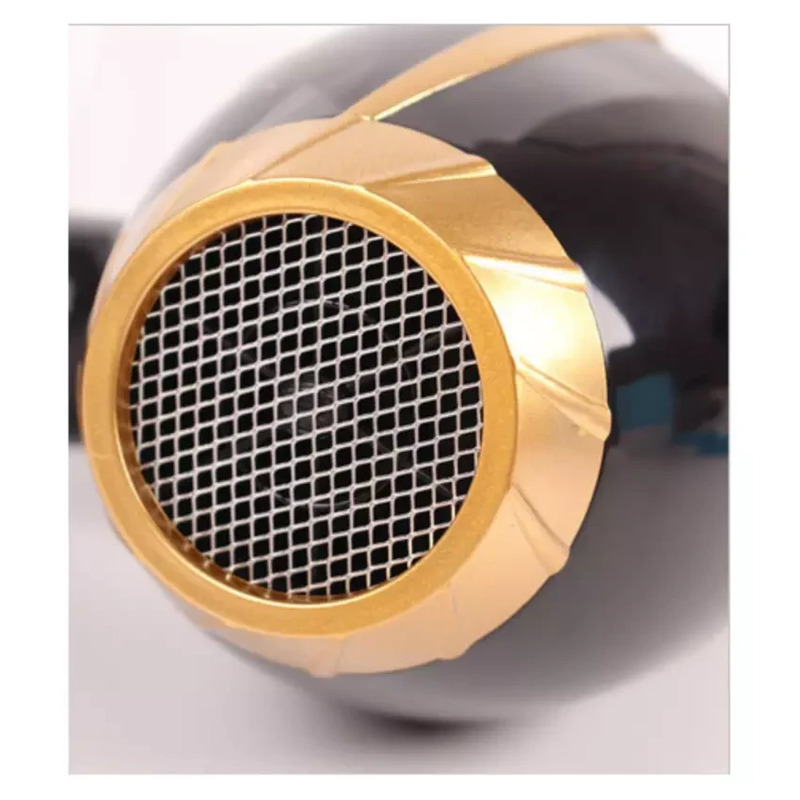 Ultra slim styling nozzle of 11mm for precision styling. ? Maximizes volume & boosts curls while gently massaging scalp. ? Turbo boost for extra fast drying. ? Six flexible speed and temperature settings for full control. ? Cool Shot sets your style. Less Hair Damage ? ThermoProtect temperature setting. ? Ionic conditioning for shiny, frizz-free hair. ? More Care with ceramic elements, providing far infrared heat. Easy to use ? Elegant, feminine design emphasising performance and quality. ? 1.8 m power cord. ? Easy storage hook for convenient storage.